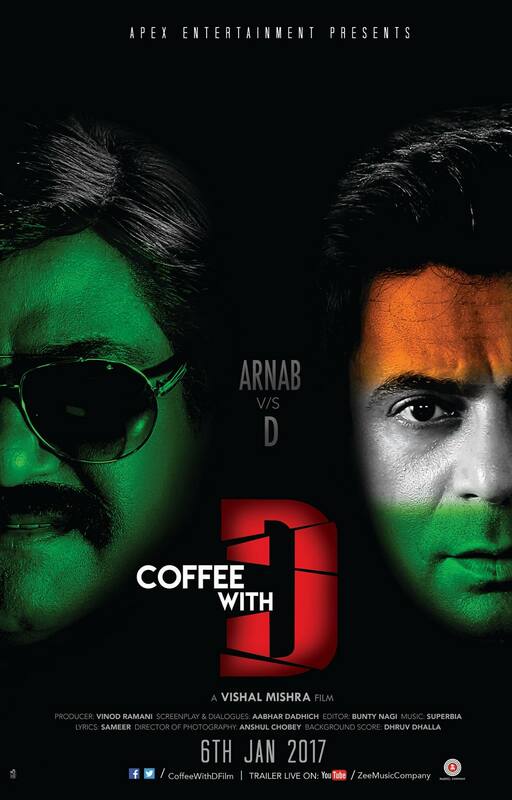 Check out the 1st look posters of the upcoming political satire film Coffee With D.Comedian Sunil Grover will be seen playing the character of a controversial journalist,while Zakir Hussain portrays the roles of a popular Don Dawood Ibrahim aka D.The film is a comedy which revolves around a controversial journalist whose next move to make it big in the media business is get D – Dawood Ibrahim for an interview. 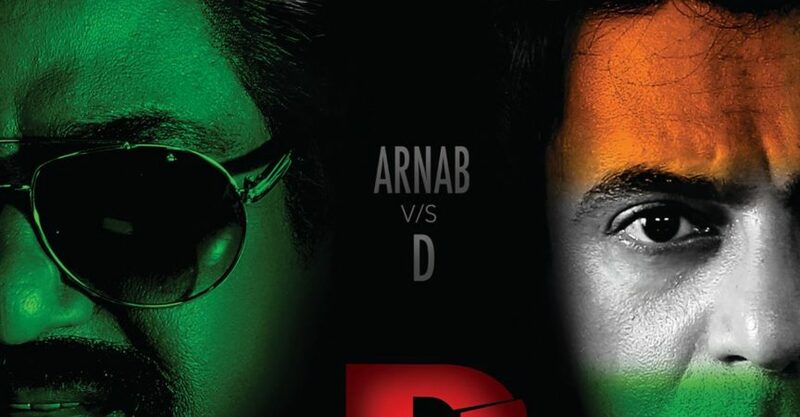 The film is filled with political satire. 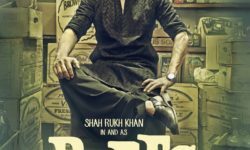 Coffee With D is directed by Vishal Mishra.The film also stars Dipannita Sharma and Anjana Sukhani in pivotal roles.The film is all set to release on 6th January, 2017. 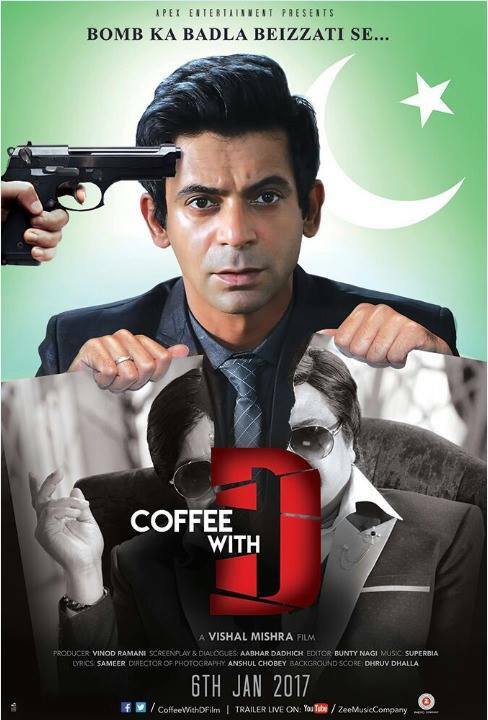 Watch the trailer of Coffee with D starring Sunil Grover, Zakir Hussain, Dipannita Sharma and Anjana Sukhan in lead roles.